Need help with a SharePoint/OneDrive setup or issue? Want contacts synced to an I-Phone, android or tablet? Having trouble with your email? Contacts not synced across all your devices? Calendar only in one place? If this sounds familiar, it might be time for an upgrade! Email and office technology have come a long way in the last few years. The need for an exchange server onsite is a thing of the past. Let Bob’s Computer Service help you migrate to the future with a hosted exchange solution. We can migrate your email calendar and contacts so that they are all in one safe space. Office 365 or other hosted exchange options have many benefits, including synced contacts, emails, and calendar over-all devices, online storage for files to facilitate document collaboration, a 99.9% uptime, and general ease of use. Migration to the new, simpler way of life with Bob’s Computer Service has never been easier. We will plan out a schedule with your business so there is minimal downtime. We want technology to work for your business! 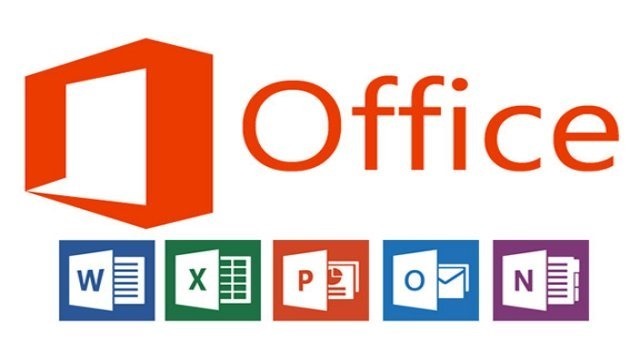 If you are already an Office 365 user and are having problems, we can also help! We are well-versed in Office 365 and know how to fix any problem. These are just some of the areas in which we can help. Don’t be left in the dark. Get the most out of your investment. Call Bob’s Computer Service today for help with all your Office 365 questions!